Description: Grand stature and exquisite metalwork are combined to create a sophisticated, luxurious look for Millesime. This high-styled wall fixture features Clear Seeded glass, which is enhanced with hardware and distinctive accents featured in a stunning Blackwash finish. 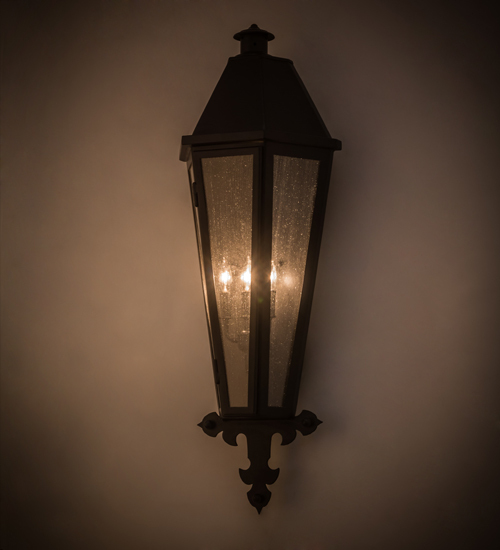 Three faux candlelights, which are handpainted to match the hardware, provide ambient illumination from within the lantern. This sconce is ideal to complement a variety of architectural styles for today's fine exteriors and interiors, including hallways, foyers, entryways and other spaces in residential, hospitality and other commercial settings. 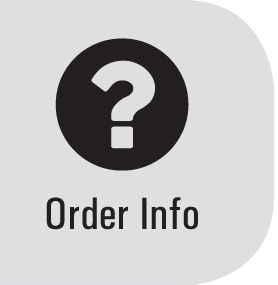 Custom crafted in the USA, this fixture is offered with custom options. UL and cUL listed for dry, damp and wet locations.